Final Fantasy XV update 15 for PS4 is now available for download. The latest update brings a bunch of new options including a bestiary, chapter select, and the Assassin’s Creed crossover event. The event will run until January 31, 2018. Players can access the bestiary in the Archives section of the main menu, and the chapter select can be found after completing the game’s story. The update size is around 4GB. Implementation of a chapter select (available after completion of the main game). Addition of a bestiary (accessible from the Archives in the Main Menu). Master Assassin’s Robes for players with a Dream Egg (unlocks upon loading a save). Opening of the Assassin’s Festival (until January 31, 2018). Announcement of winning snapshots from third photo contest (viewable at Mother of Pearl in Galdin Quay). Final Fantasy XV update 14 includes various bug fixes. 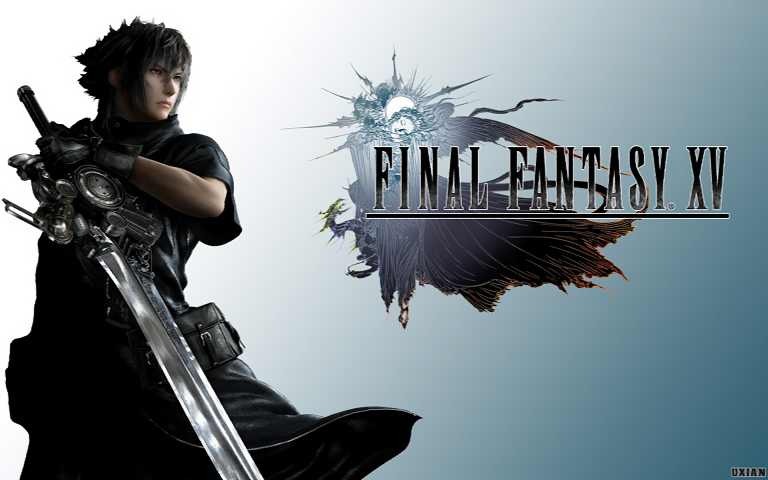 Check your game update and download latest Final Fantasy XV update 15 for PS4.